A first look at Netflix's upcoming prequel series. 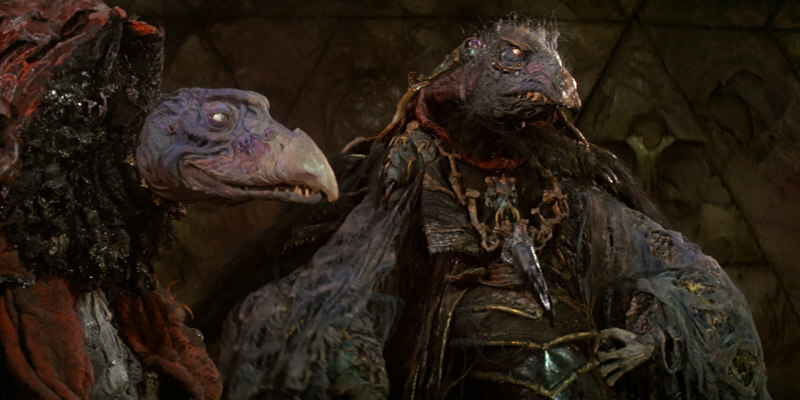 The '80s nostalgia continues at Netflix, where a prequel series set in the world of Jim Henson's cult 1982 movie The Dark Crystal is currently in development. Details for the 10 episode series are scant at the moment, but director Louis Letterier will serve as executive producer along with helming some episodes. Shooting has yet to begin, but Netflix have dropped a teaser based around the show's concept art.